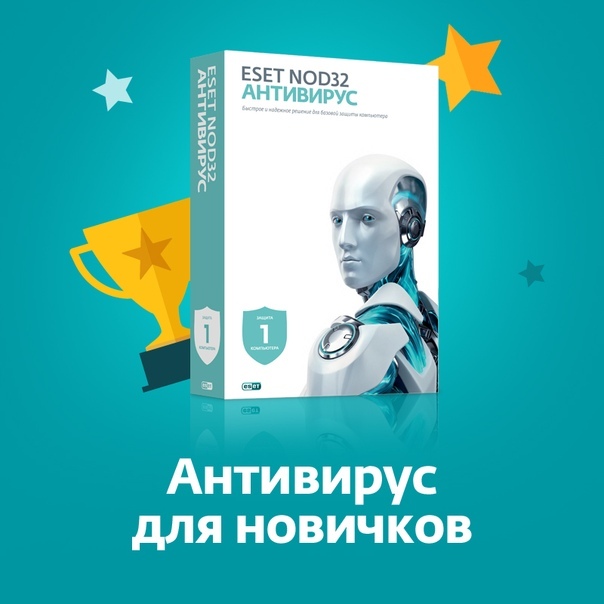 License to use the ESET NOD 32 Antivirus 1 PC for 1 year. Updated versions of the program through the Internet within 1 year. Buyer receives only the registration code. install the program and within 30 days to determine whether the program meets your needs, for your computer and meet your expectations. This license is a multiplatform and helps protect the following operating systems installed on the same computer: Windows 8/7 / Vista / XP / 2000, Mac OS X 10.7.x (Lion), Mac OS X 10.6.x (Snow Leopard), Mac OS X 10.5.x (Leopard) and Linux (Red Hat, Mandriva, SuSe, Debian, Ubuntu, Fedora). Thus, if on the same computer multiple operating systemic MS Windows, Mac OS X and Linux, - the license extends to the protection of each of them. The buyer receives only one (1) serial number (registration code) of the form XXXX-xxxxxxxx for activation. To register and activate a new license NOD32 must enter the site http://www.esetnod32.ru/activation/new/, type the new registration code, e-mail. As a result, your email address will be sent a login and password that will be required to make full use of antivirus Eset NOD32. Solution ESET NOD32 START PACK contains all the necessary components for a basic personal computer protection - Anti-Virus, Anti-Spyware, Phishing, control of removable media. install the program and within 30 days to determine whether the program meets your needs, for your computer and meet your expectations. Therefore, the seller shall not remunerate costs in the sale of licenses. All sales are final. Since the payment is non-refundable. Warning! Does not provide a discount when renewing the license in a year: need to buy a license again at full cost. Warning! Does not provide a discount when renewing the license in a year: need to buy a license again at full cost. Extension at the end of this license can not be activated, so at the end of this license should not buy the extension, and should buy a new license.